1) Preferred that you have discord, but not required, as long as you can communicate on here or by email. 4) You can audition and be cast for multiple roles, if you are able to make your voice sound different for all of them. 4) Please be supportive of others in the group, and turn in your lines on time. Since this is an English cover, I would prefer voices that are cleaner, and less "affected" or voice-acty. This generally means less scooping (think of how Maki's voice has a lot more character, than Hanamaru). So for someone like Kotori or Hanayo, I would like a sweeter sounding voice, but not as nasally as the voice acting in the official series. Similarly, for Nico and Maki, I would prefer less scooping and more note stability. Preferred if you can sing harmony parts, but not necessary since we only need a few people to sing harmony anyway. I plan to cast by the end of November, and have lines done in mid december so we can release this on Christmas. But to be completely honest due to procrastination it will probably be up on new years. Annnnnnd that's pretty much it. Have fun everyone and good luck! Mid-timbre voice, happy and bright. 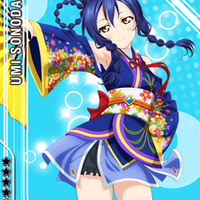 Able to carry a line strongly, but with less power than Umi. A bit of scooping is ok, since she's singing with Rin. Voice should mix well with Rin. 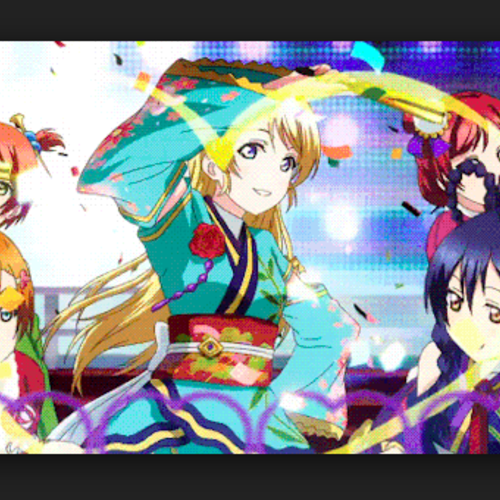 Sing any love live song in english, in her voice. *If you are auditioning for multiple roles, you can send in a reel with all of them and just tell me in the description which part is which character. Sweet voice and very powerful-- almost piercing. Bright and cheerful as well. Less scooping preferred but a bit is fine. 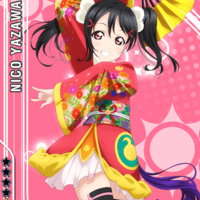 Should mix well with Nico. Strong and powerful rock voice. Should be able to carry any line with power. 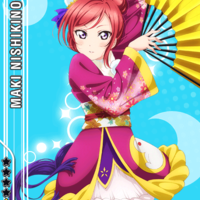 Her voice has a darker tone and a low timbre, and should mix well with maki. Less scooping preferred. K-pop ish voice. This is probably the only voice where character voice would work, since she is singing with Umi who will be really powerful. Medium-low timbre and bright. Medium-high timbre, like a child, but not as "sweet" as kotori or pana. Less vibrato and sounds very young and catlike. She tends to hold out notes to the end and rarely scoops. 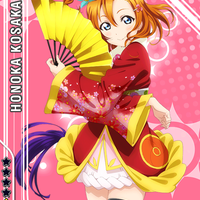 Should mix well with Honoka. 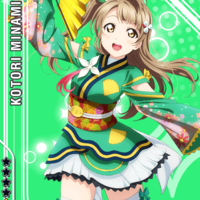 High and bright timbre, but not as piercing as Kotori. 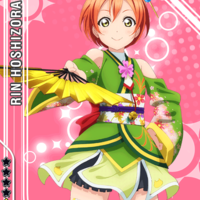 She probably sounds the sweetest, and doesn't need as much power as Maki or Honoka. 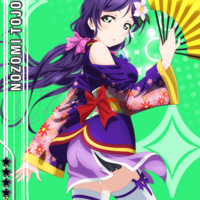 Her voice should mix well with Nozomi. Bright bright timbre, and childlike tone. I am ok with a bit of scooping here as well. She should be powerful, but in a tsundere way (idek if that makes sense). Her voice has some vibrato so that's ok as well, and it should mix well with Kotori. timbre is high and airy. Her voice is sweet, and usually is not very powerful but has an "edge" to it like Kanan's. 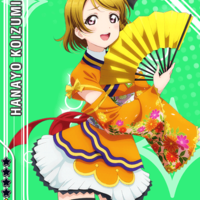 It should mix well with hanayo's.